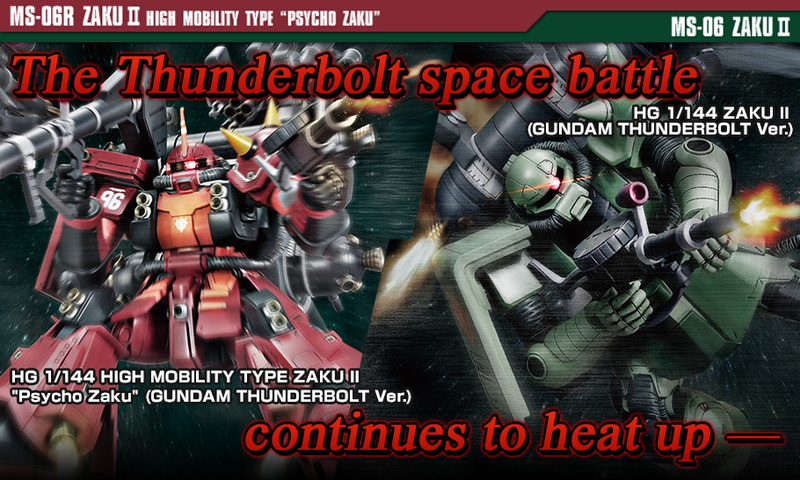 What is HG MOBILE SUIT GUNDAM THUNDERBOLT series? ©BANDAI CO.,LTD. 2013 ALL Rights Reserved. All pictures, compositions, data listed in this homepage are certified and should not be diverted.